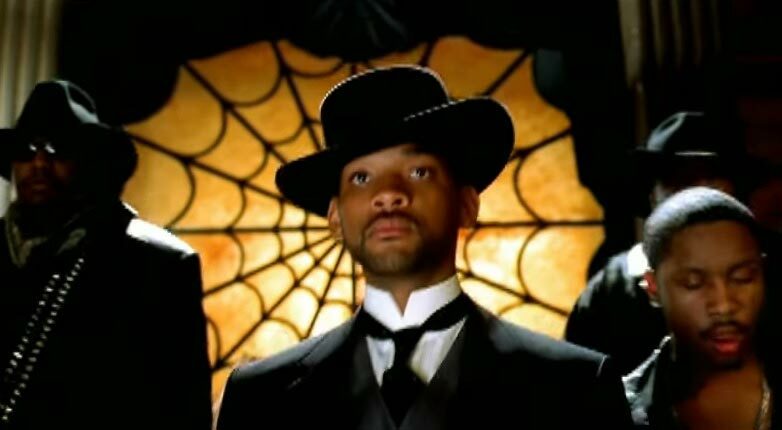 The song was written by Moe Dewese, Rob Fusari, and Will Smith as the theme song for Barry Sonnenfeld’s 1999 film of the same name (starring Will Smith and Kevin Kline). 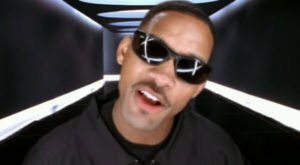 The song is credited also to Stevie Wonder as it samples his 1976 song “I Wish”. 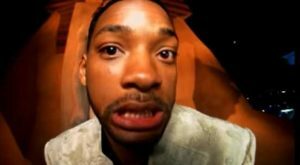 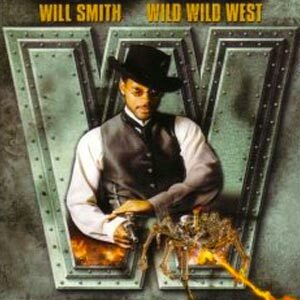 “Wild Wild West” also appears on Smith’s second studio album, “Willennium”. 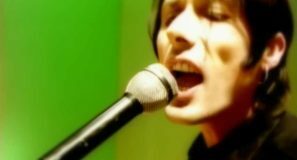 The single was released in May 1999 with “Chasing Forever” on the B-side. 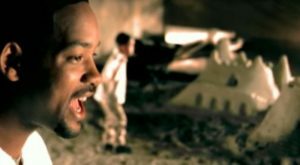 It topped the Billboard’s Hot 100 chart in the United States and reached the top ten in numerous countries, including #2 in the UK, #3 in Germany and #8 in Australia.